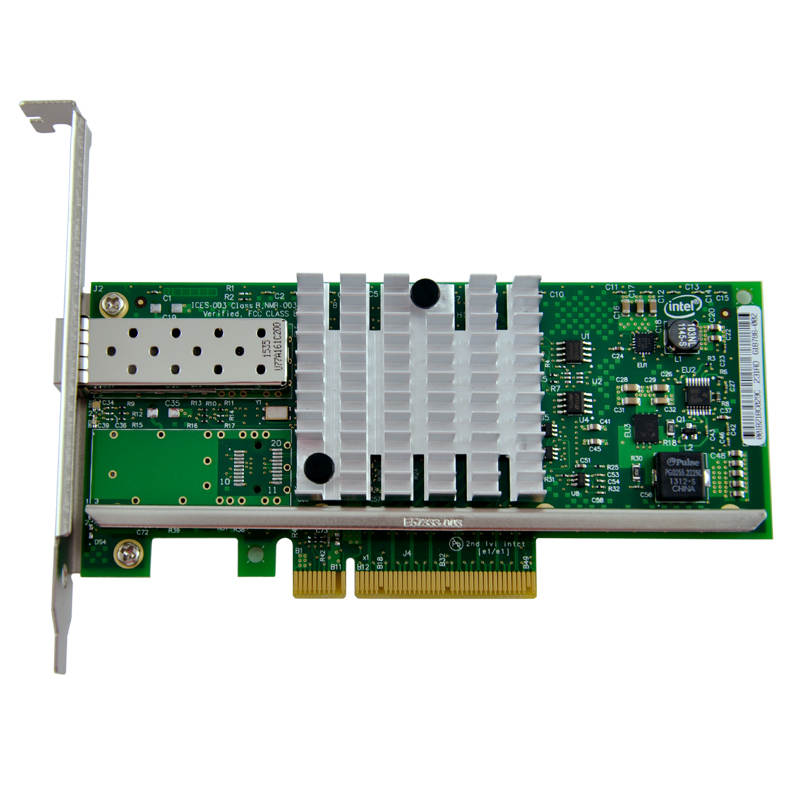 It is USB3.0 TO SFP Gigabit Fiber Optical network card. Included 1310nm SFP Optical Module. Based on Realtek RTL8153 chipset.